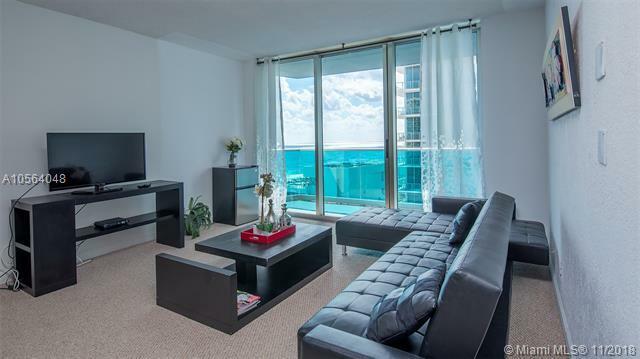 Tranquil beach front location, Sian Ocean Residences. Enjoy bright & spacious split bedroom floorplan, featuring scenic Ocean views. Fully furnished ready to move-in or great for investment as an income-producing property. No rental restrictions. 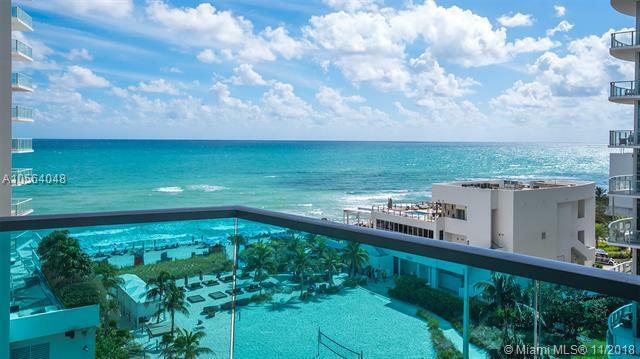 Resort-style living offering a beachfront swimming pool, private beach access, 24-hour front desk, valet parking, and 24 hour security. Amenities features a fitness center, library, business center, Billiards, party room equipped for catering. 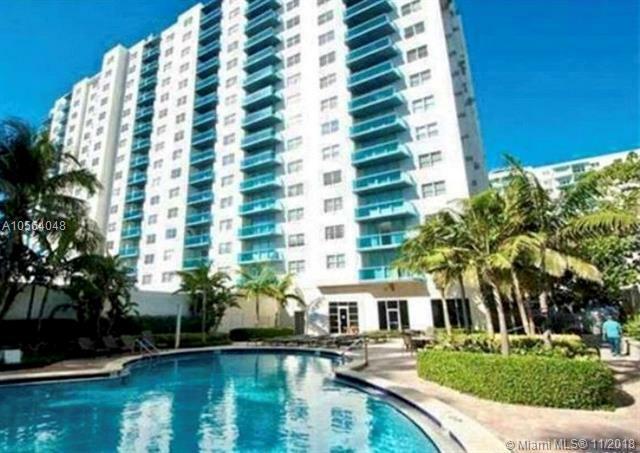 Building renovated in 2006, ideally located between Ft.Lauderdale and Miami, with restaurants and shopping within walking distance. Vacant and open to offers, This outstanding deal will not last long.